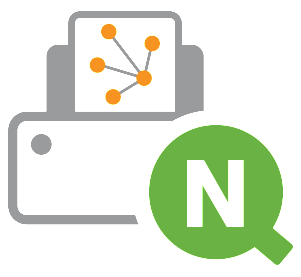 Within the scope of the recently launched Qlik release wave, which optimized the data visualization platform Qlik Sense again, NPrinting has been equipped with new functions, too. Since the September release, NPrinting has a password protection. It is possible to protect reports with both “read” and “read & write” passwords. Passwords can be set at report, publish task or user level. The preview in the Printing Newsstand is accordingly disabled for password protected reports. Concerning the creation of Excel reports, it is now possible to integrate Visual Basic macros into reports and publish them in *.xlsm format. According to the new data protection guidelines, NPrinting cookies will be deleted immediately after session logout. In addition, the latest version of NPrinting also contains numerous improvements relating to performance and stability.